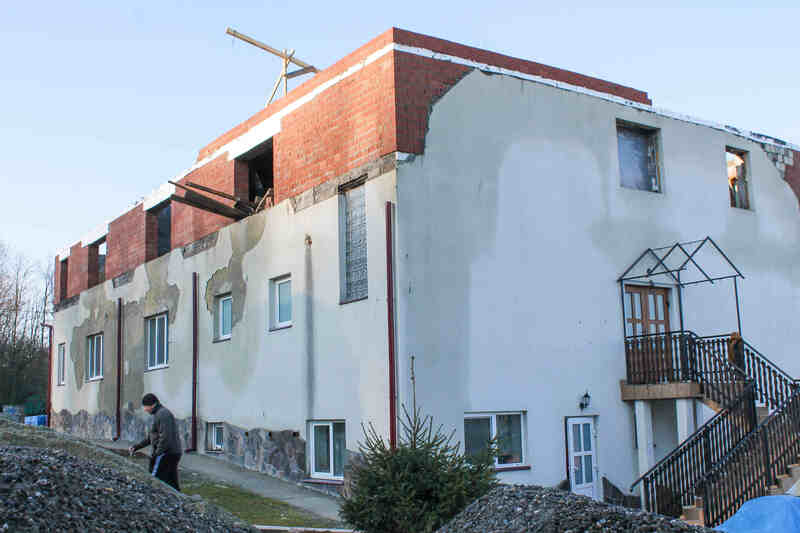 In 2016, early on the morning of October 1st, a fire broke out in the CEF camp center in Western Ukraine. It destroyed the upper floor and roof of the main building. Since then many friends have sent special expressions of love. We thank the Lord for them and express our deep gratitude to you, our dear friends, who stand with us in this time of need. The reconstruction of the building is well under way, though not as fast as we had hoped. Winter arrived much earlier as usual and it became impossible to deliver the concrete panels for the ceiling. 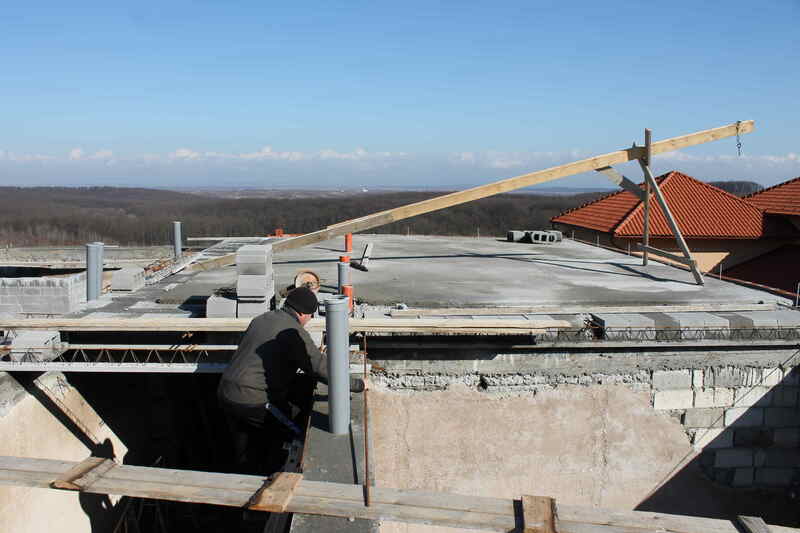 We still trust and pray that the roof can be completed in March and the work inside can start right afterwards. Most of the needed material for the reconstruction has been purchased or at least ordered. The new beds are in production. We trust that the Lord will provide the remaining €30,000 to €40,000 to complete everything, so that the children can use the building when camp season begins in June.